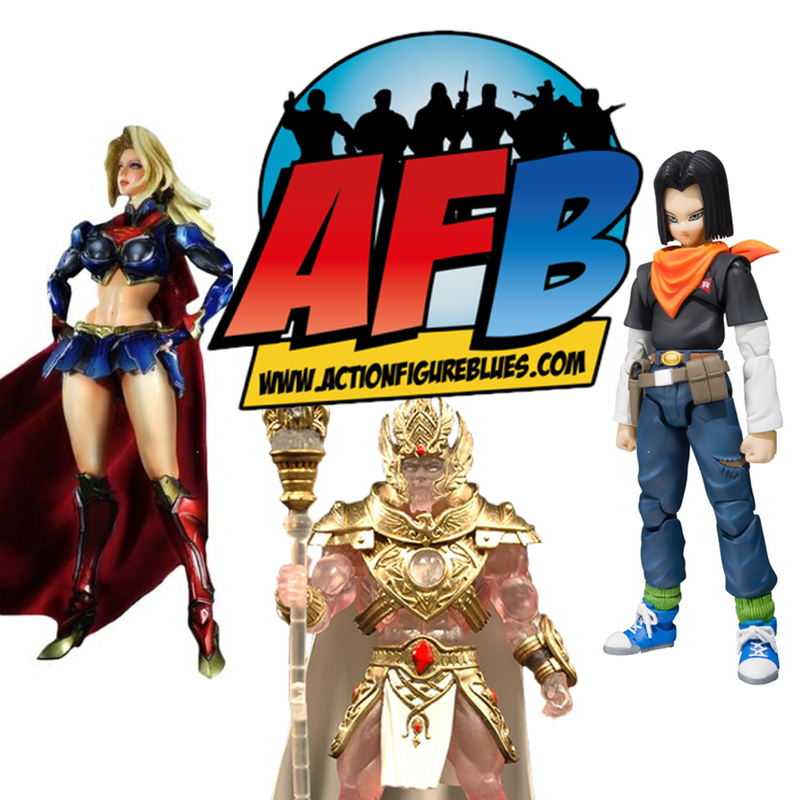 Episode 145 of the AFB Podcast is live at iTunes and is now available for direct download! Download and subscribe to the podcast at iTunes now! 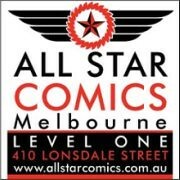 This week, join John, Adam, Justin and Scott for all of the latest news and reviews! If you don't use iTunes, you can download Episode 145 here now! Click on the link to listen, or right click to save the file! The podcast will always be available from the “Podcast” tab here - but if you can subscribe and give us positive ratings at iTunes, that will help us greatly! 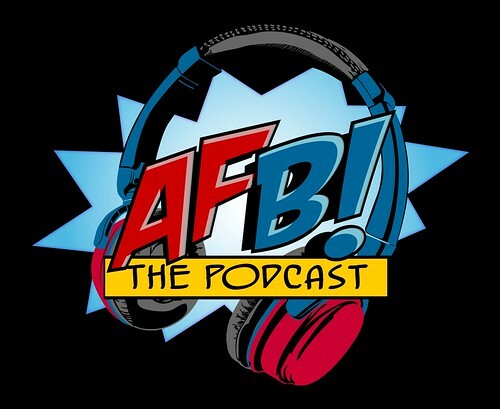 Be Heard on the 150th Episode of the AFB Podcast!